We love our colleagues and co-conspirators in pursuit of digital excellence. Far beyond financial support, our partners play an indispensable role in the vibrancy of the SoDA community by adding deep industry expertise and knowledge capital to what is a dynamic, ongoing collaboration among our members. 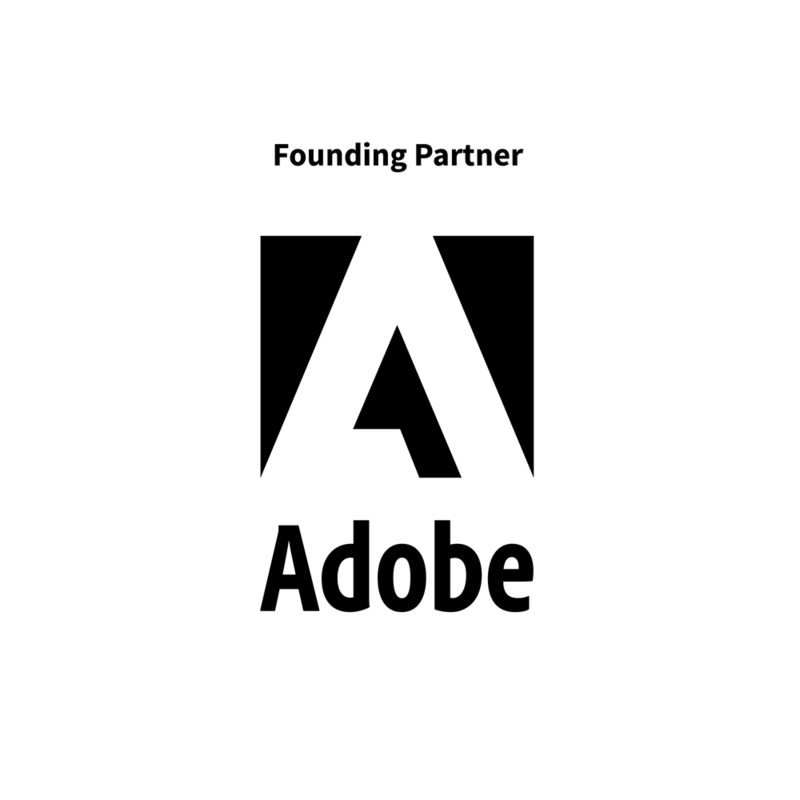 As the founding sponsor of SoDA, Adobe’s goal is to provide tools and technologies to inspire the design and development of leading-edge digital content, help agencies build strategic relationships with clients, and support the overall advancement and growth of the digital marketing industry. Adobe empowers its customers to create and deliver compelling content and applications that turn engaging digital experiences into more valuable interactions every day. By efficiently creating and optimizing digital experiences across devices, agencies help clients maximize their marketing investments and fully realize their business potential. To learn more, visit www.adobe.com. Microsoft is proud to be the official Digital Innovation Partner of SoDA. Today’s clients are asking for comprehensive solutions that aggregate all of the newest technologies and connect the dots along their journey. By leveraging our Intelligent Cloud platform, agencies can build rich, innovative experiences that engage and delight customers. When creativity and technology work together to solve a client’s business problem, the technology fades away and what remains is a spectacular user experience. At Microsoft our mission is to Empower every person and every organization on the planet to achieve more, and we want to partner with you to deliver this together. To learn more, visit www.microsoft.com. From its inception in 1998, Media Temple has helped creative agencies, enterprises, web designers and developers focus on successfully running and growing their business while we take care of all their web and cloud hosting needs. From online creative communities to global advertising agencies, our 125,000+ clients rely on our end-to-end, scalable solutions as well as our dedicated 24/7 support and white glove account management to power over one million websites. Media Temple is proud to be the Exclusive Hosting Partner of SoDA. Sitecore is the global leader in digital experience management software that combines content management, commerce, and customer insights. The Sitecore Experience Cloud™ empowers marketers to deliver personalized content in real time and at scale across every channel—before, during, and after a sale. More than 5,200 brands—including American Express, Carnival Cruise Lines, Dow Chemical, and L’Oréal—have trusted Sitecore to deliver the personalized interactions that delight audiences, build loyalty, and drive revenue. To learn more, visit www.sitecore.com. Madison Alley is a strategic Corporate Development, M&A and capital advisory firm specialized in digital marketing, media and advertising, with particular expertise in data & analytics, eCommerce, video and mobile. Clients are market leading companies, institutional investors and multinational corporations. Led by former CEO and Corporate Development digital industry executives, Madison Alley leverages strategic M&A and capital transactions to substantially enhance and realize premium value for leaders in this sector. To learn more, visit www.madisonalley.com. 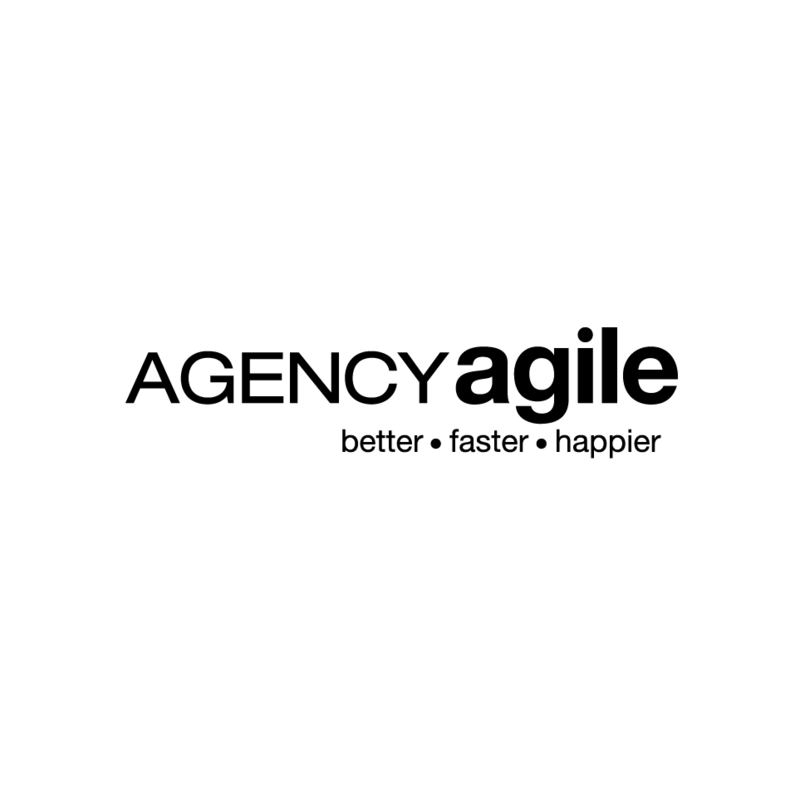 AgencyAgile is on a mission to boost Advertising/Marketing/Digital agency performance and improve their clients' success. We combine all of our digital agency, technology, and program management background with the best of Agile methodologies to help our agency partners define a system of culture, people, process and tools that creates superior results for all involved. To learn more, visit www.agencyagile.com. Founded 40 years ago as a boutique law firm servicing the entertainment and arts communities in New York City, Frankfurt Kurnit has grown to become a full-service firm, providing the highest quality legal services to clients in a wide range of industries and disciplines worldwide. With leading practices in entertainment, advertising, intellectual property, technology, litigation, corporate & finance, privacy & data security, estate planning, charitable organizations, professional responsibility and other areas, The National Law Journal again named us to its "Midsize Hot List." The Legal 500 describes us as "true experts at the top of their game." And Chambers USA praises us as a "market leader." Whether you are a Fortune 500 company, a start-up, or an individual, Frankfurt Kurnit can help you face challenging legal and business issues and meet your goals with the most efficient and practical solution. To learn more, visit www.fkks.com. Richtr Financial Studio helps agencies unleash the transformative power of their finances by providing them with the vital accounting and strategic elements they need to propel themselves forward. Richtr specializes in the creative and digital agency space and is noted for crafting leading edge digital solution ecosystems. Through close collaboration, Richtr helps agencies navigate key challenges and opportunities to catalyze growth. To learn more, visit www.richtr.io. A technology law attorney with thirty years of experience in the computer and technology fields, Brad is SoDA’s general counsel and global legal advisor. He educates SoDA’s members about the laws, cases and legal trends that impact the business of digital marketing, focusing in particular on intellectual property and contract issues that are crucial to the viability and stability of digital marketing agencies and their clients. His law firm represents digital agencies and production companies in corporate and IP matters throughout the world. A former NBC television Technology Law correspondent, Brad is an active member of several technology industry consortiums, and the author of a blog devoted to technology law-related topics (www.bradleygross.com). He has been ranked on seven occasions as a Superlawyer in the area of Information Technology Law. For seven years in a row, he has been ranked by Florida Bar members as being in the top two percent of all Intellectual Property Law attorneys in the State of Florida. Developed specifically for agencies by Deltek, the leading global provider of multi-industry enterprise software for project-based businesses, WorkBook knows how you work and what you need. From daily tasks to the big picture; from project mobilizers who live at the epicenter of the work to the management team charged with the overall success and growth of your agency, WorkBook offers a smart, intuitive web-based system for Financial and Resource Management clarity, in the present and in the future. Learn more at www.workbook.net. Trusted by top tier digital agencies, ULTRA Testing provides high quality, highly responsive quality assurance (QA) and testing services for websites, mobile applications, digital campaigns and enterprise solutions. Founded by two MIT engineers in 2012, ULTRA delivers superior results through exceptional teams that include individuals on the Autism Spectrum. ULTRA teams are 100% onshore, can be rapidly deployed and consistently extend bug detection rates for agency and brand clients, freeing up valuable internal resources while minimizing reputational risks and costly delays. To learn more, visit www.ultratesting.us. Established in 2002, Keystone Law was created by a group of pioneering lawyers who realised that the legal market was ready for something new. Keystone provides legal advice but we do so in a way that is more efficient. With a highly bespoke and dynamic service, they also deliver better value. Keystone has grown from a start-up to the leading law firm of its kind. Today, they have over 270 lawyers of exceptional calibre, 40 support staff and many thousands of clients. To learn more, visit keystonelaw.co.uk.